The Department of Technical Education aims to be a place where all individuals should Achieve their Potential: We aim to deliver a balanced, planned curriculum covering the broadest range of technologies possible, ensuring that all learners have the support necessary to fulfil their potential. We aim to meet the needs of individuals and encourage all pupils to achieve the best possible results, ensuring all pupils experience a sense of achievement. We also aim to encourage pupils to participate in and enjoy a range of curricular and extra-curricular activities which will help prepare them for life in a modern, technological society, while promoting positive behaviour and individual responsibility. Providing direction and advice on future destinations in industry, University or Further Education courses or just the ‘University of Life’. We aim to provide a safe, secure and stimulating environment for pupils at all levels – encouraging safety awareness and co-operative attitudes, whilst promoting self-esteem and respect for others along with the development of practical skills. 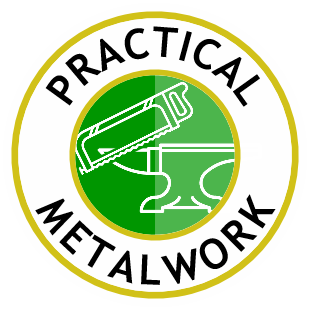 We also ensure the best use of all resources; including working areas; materials; tools; equipment and staff, in ways which will benefit all pupils, collectively and individually. What skills will your child develop? What will your child experience during the Course? embedding literacy and numeracy skills: researching and presenting information; evaluating; communicating. To gain National 4, learners must pass all Units and Added Value Unit (Assignment). Units are assessed as pass or fail by the school. National 4 is graded Pass or as No Award. embedding literacy and numeracy skills: researching and presenting information; evaluating; communicating; discussion. National 5 is graded from A to D or as No Award. 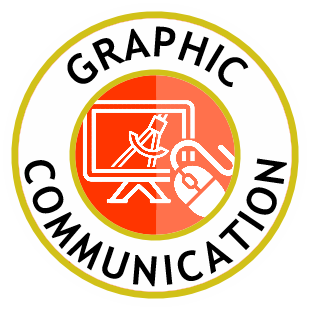 Higher Graphic Communication is graded from A to D or as No Award. To gain a National 4 award, learners must pass all Units including the Added Value Unit (Practical Activity). 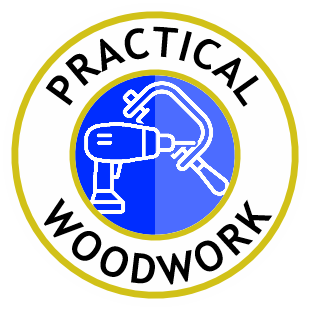 To gain National 5, learners must pass the Course Assessment (Practical Activity which requires learners to produce a finished product in wood, from working drawings) and Question Paper. embedding literacy and numeracy skills: interpreting drawings/diagrams, measuring, marking out, analysing data, designing.